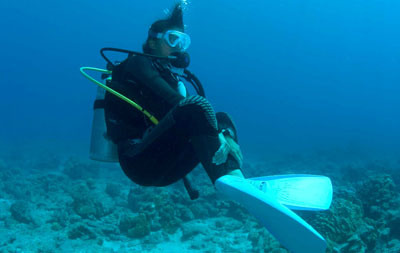 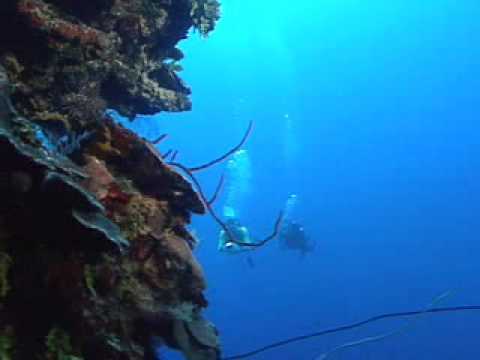 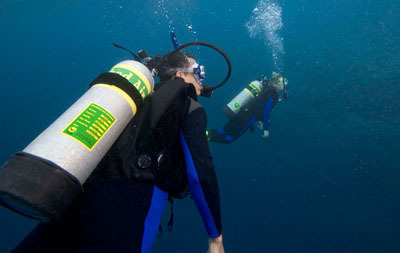 How many times when you have been abroad diving has the guide suggested a dive beyond 30 metres? 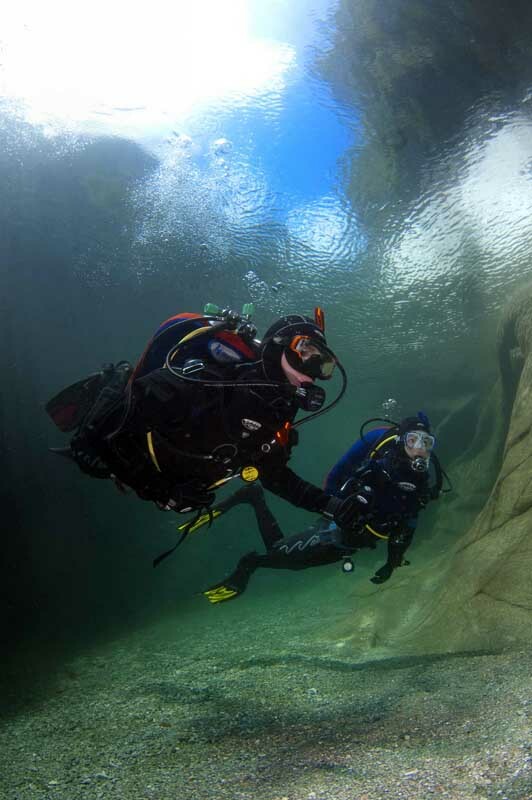 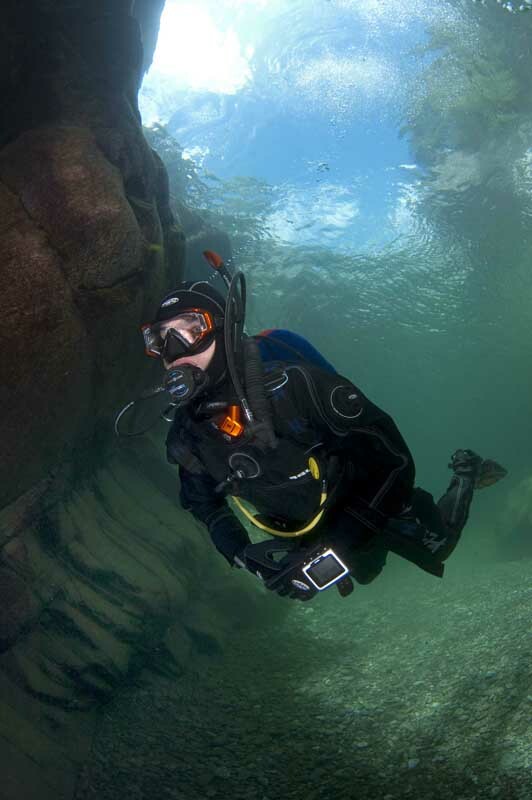 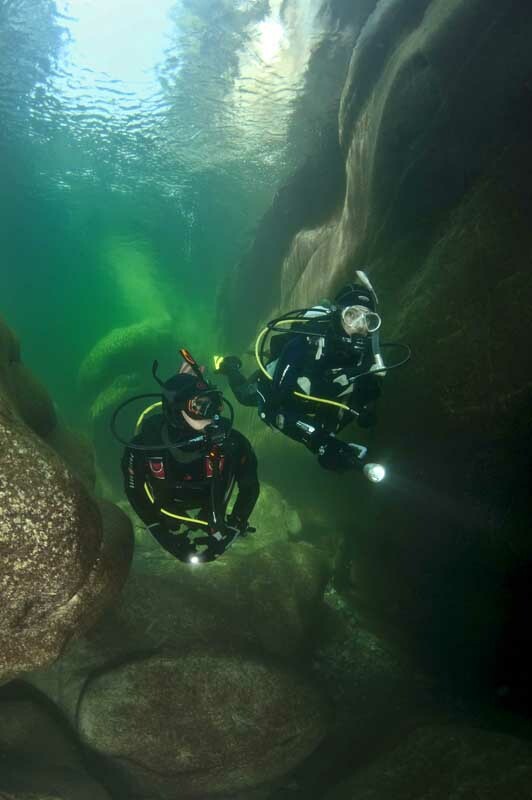 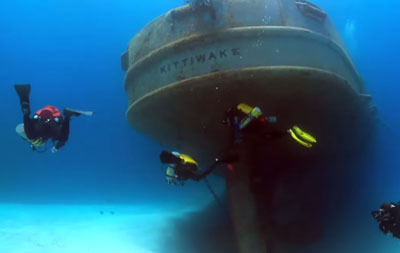 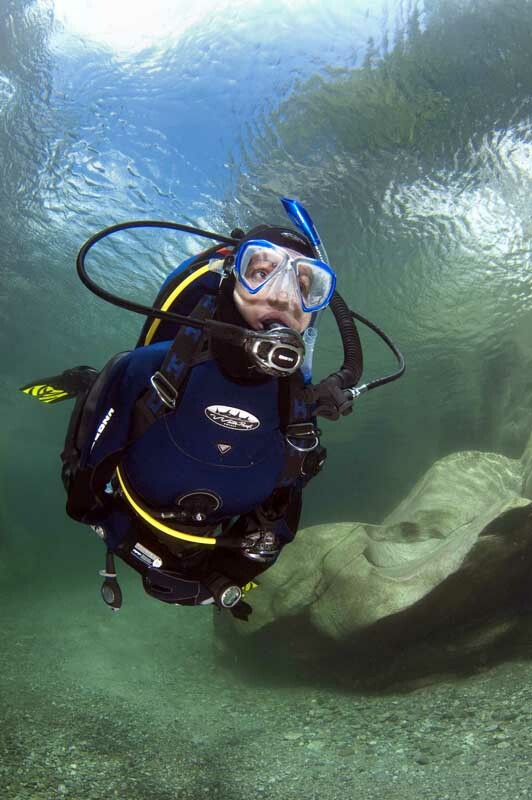 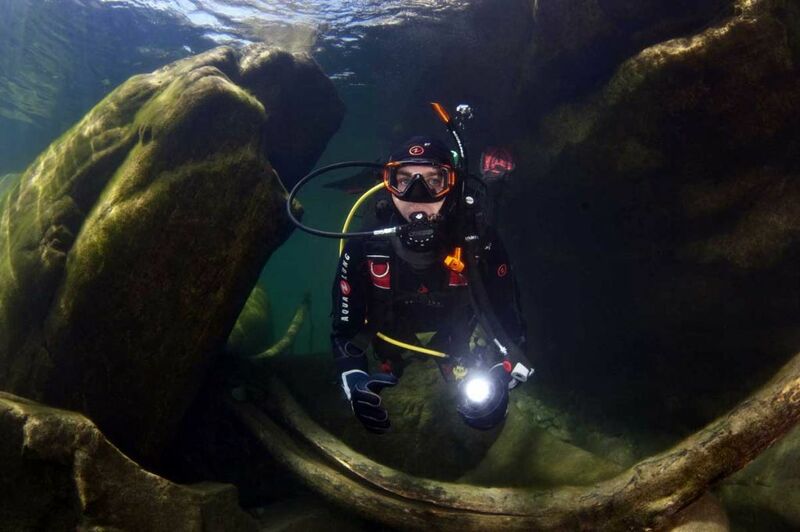 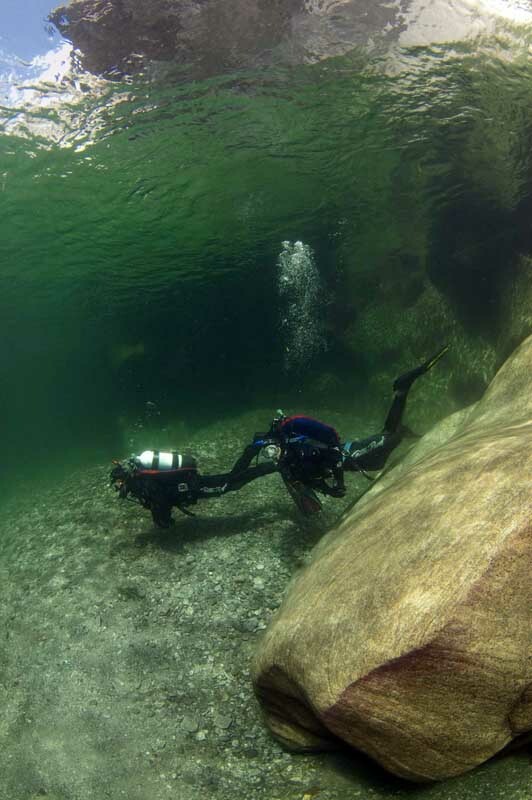 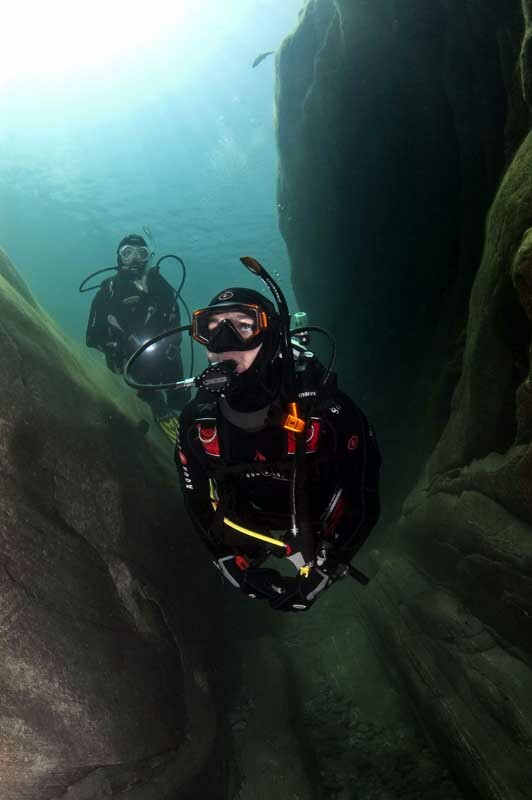 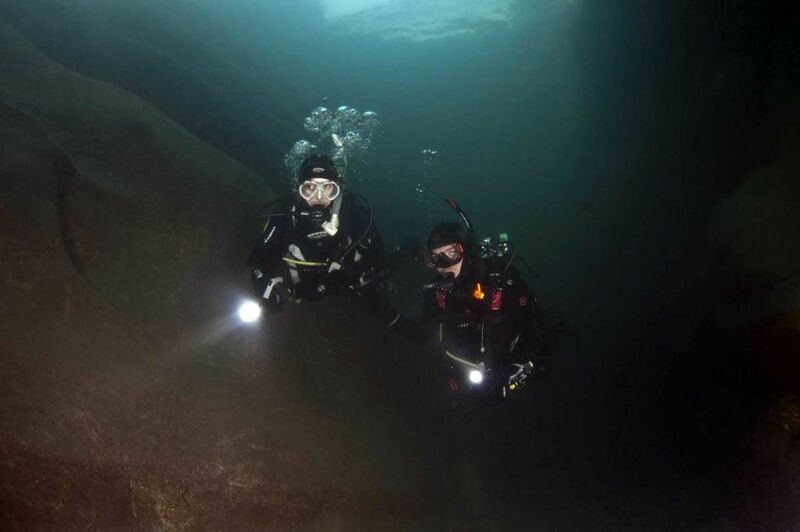 It happens far to often and not only is it dangerous without proper training but it also invalidates your travel and/ or dive insurance which is why the PADI Deep Diver Speciality course is so important. 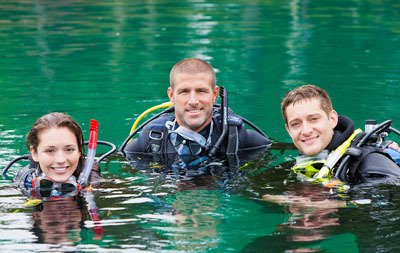 When you complete the PADI Deep Diver Specialty course with Dive Wimbledon you will be trained to dive safely that bit deeper.